Phonographic Copyright (p) – R.E.M./Athens L.L.C. Copyright (c) – R.E.M./Athens L.L.C. 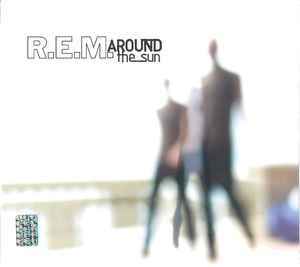 Mixed By – Jamie Candiloro, Pat McCarthy, R.E.M. Producer – Pat McCarthy, R.E.M. Studio Info. : The Warehouse Studio, Vancouver, BC; Compass Point, Nassau; The Hit Factory/Criteria Studios, Miami. Mastered at Sterling Sound.